How to configure the XP-GT/ XP-GTR controller using network connection? 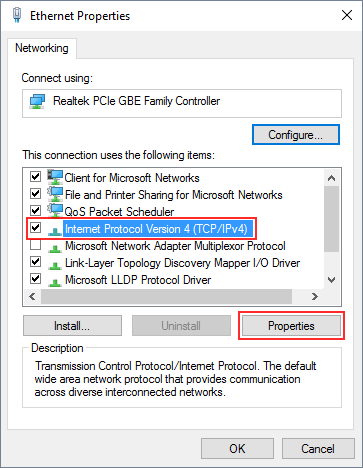 This article contains steps to setup the network connection for XP-GT/ XP-GTR controller. The communication shall up between the controller and the xPortal software after completed the setup. To configure the XP-GT/ XP-GTR controller model using network connection, you are required to connect the controller to the network connection. After configuring the wiring connection, please perform all steps below which is setup the software configurations. This steps can be used for both network connection LAN & WAN. However, WAN connection required to perform port forwarding for its IP Address to be used. Please perform the following steps before you proceed to configure the network connection. Please connect the controller to a network switches/ router using a network cable. 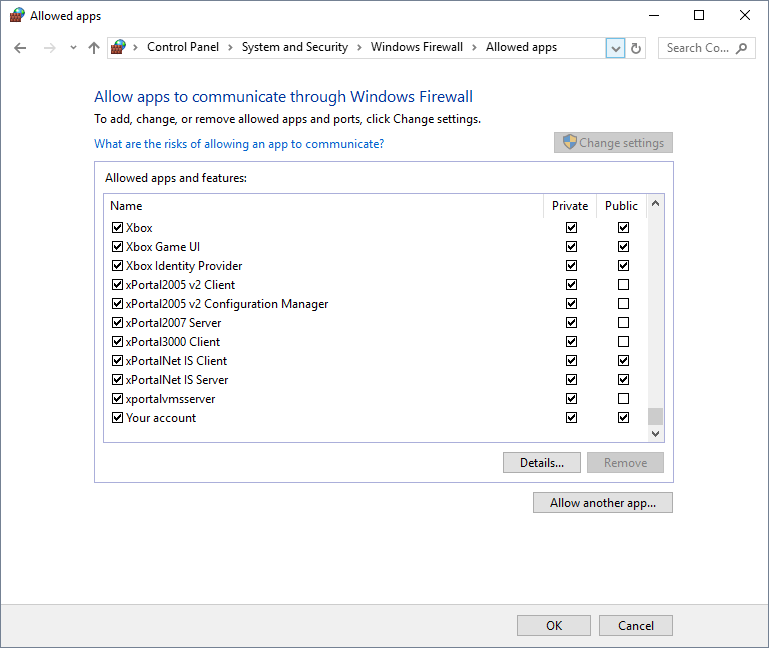 Please allow the apps through Windows Firewall to allow the communication between software and controller. Open Windows Firewall by clicking the Start button › Click Control Panel. 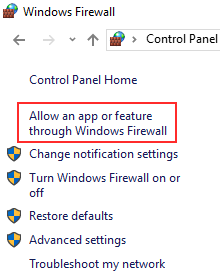 In the search box, type firewall, and then click Windows Firewall. Click Changes settings. *If you're prompted for an administrator password or confirmation, type the password or provide confirmation. Select the check box next to the program you want to allow then select the network locations you want to allow communication on. Please configure the Server PC's IP Address to Static/ Fixed IP Address. Right click on network connection » Properties. At Ethernet Properties, select Internet Protocol Version 4 (TCP/ IPv4). Do not select "Obtain an IP address automatically". 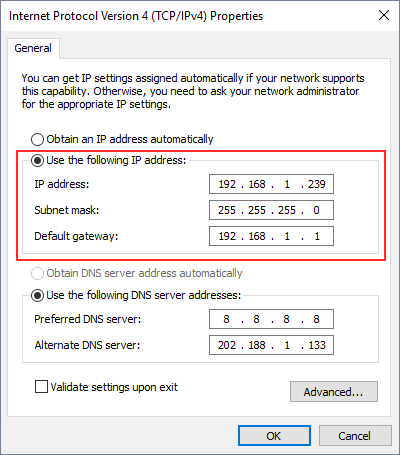 Please configure the IP address, Subnet mask and Default gateway accordingly. Kindly request from your IT Technician to configure this setup for your Server's PC. Please use the Command Prompt to check the preferable IP Address which is not in used. Click Windows Start button › Type cmd at search box and press "Enter" to run the Windows Command Prompt. Use ping command as the following example to find unassigned IP Address from the network. Type "ping" command followed by preferable IP address and then press "Enter". If have replies, IP Address is occupied. Try to ping another IP Address. Please perform the following steps after completed the pre-configuration. Check the Server PC’s IP configuration. Open Windows Command Prompt. Type "ipconfig" command and then press "Enter". Note down the IPv4 Address, Subnet Mask and Default Gateway. Those fields will be used in the next steps. Go to Controller, enter Programming Mode. Refer to the table below for description of each icon on the controller. Press "1" for System Menu then press "7" for Network Settings. Save the settings. Changes will only takes effect after reset. Perform Power Reset or Test Watchdog to reset the controller. To perform Power Reset: Power off the controller › Power on the controller. Press "4" for Maintenance menu. Press ' ' to proceed. The controller should reset itself in not more than 10 seconds. Run xPortal Server software and configure following setup. Please set the Remote IP Address to IP Address which already assigned for the controller. Please select the correct Controller Model No. Add one door as shown below. Please set the Unit No to 0 if installed controller is a single-door controller. The newly added controller will be shown in the Device List. The status should be "Up". The newly added door will be shown in the Device List. The status should be "Up". Run xPortal Client. 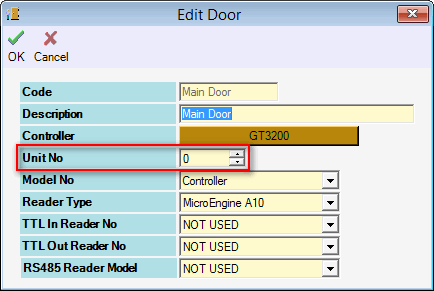 Open Send Door Setting. To determine the controller is up, you should noticed that the PC’s icon is blinking at the top right hand side of the controllers' LED displays. Summary: This article contains steps to setup the network connection for XP-GT/ XP-GTR controller. The communication shall up between the controller and the xPortal software after completed the setup.